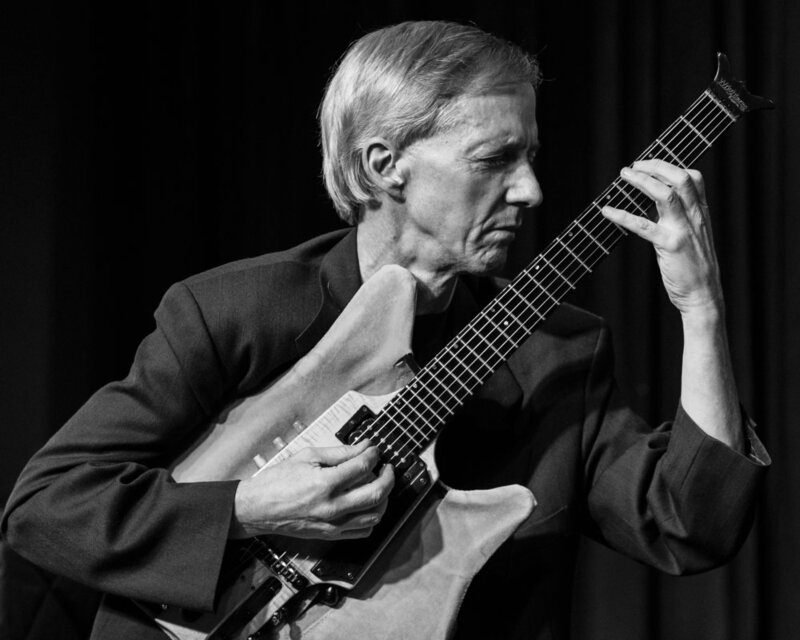 John Stowell is a unique jazz guitarist influenced as much by pianists and horn players as he is by guitarists. His original take on harmony, chords and improvisation sets him apart. He has taught internationally for over 40 years in every educational setting. John began his successful career in the early 1970’s with private study with guitarist Linc Chamberland and pianist John Mehegan. Both men were valuable mentors to John, allowing him to play with them as he progressed in his development. 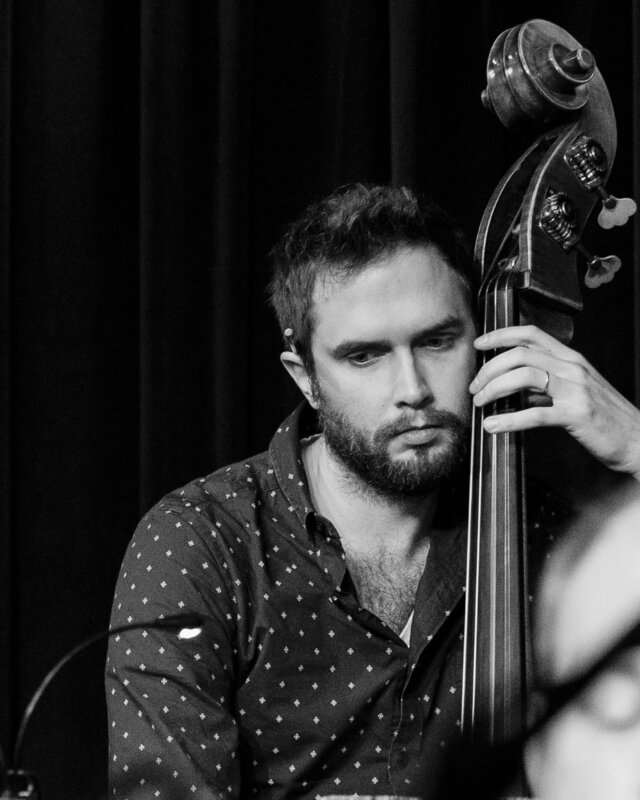 Several years later he met bassist David Friesen in New York City, and they formed a duo that recorded and toured prolifically for seven years, with performances in the United States, Canada, Europe and Australia. The Nash Composers Coalition returned to The Nash with Sevens Run The Table, a program featuring dueling septets. In this new format for the NCC, there are different line-ups for each half of the performance, allowing more composers/performers to participate. 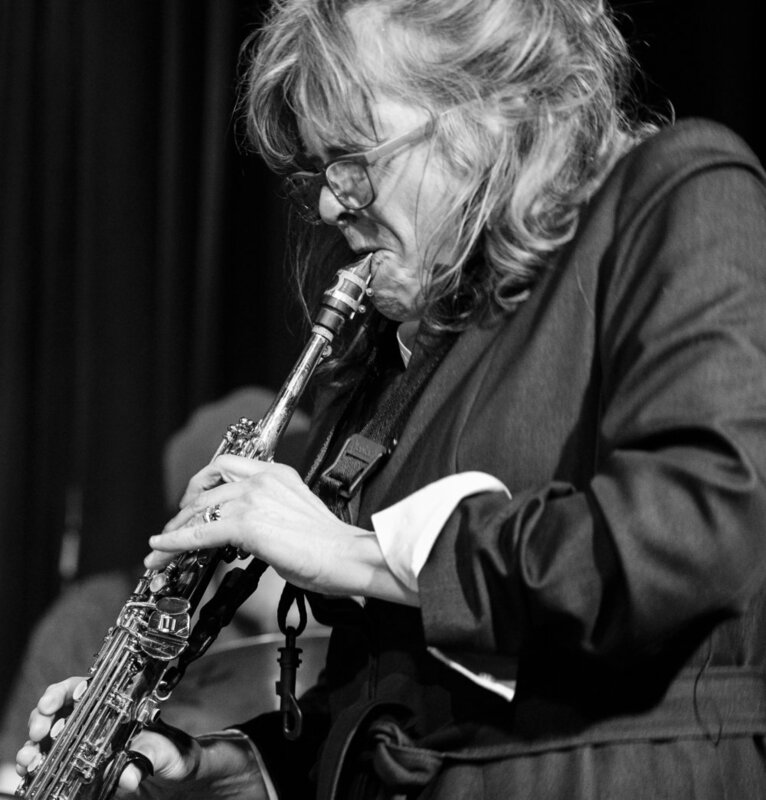 Each half of the event included the premiere of six new jazz compositions, written by NCC performers, specifically for the septet with which they play. Lewis Nash and Friends Jazz Pro Jam at The Nash Phoenix. 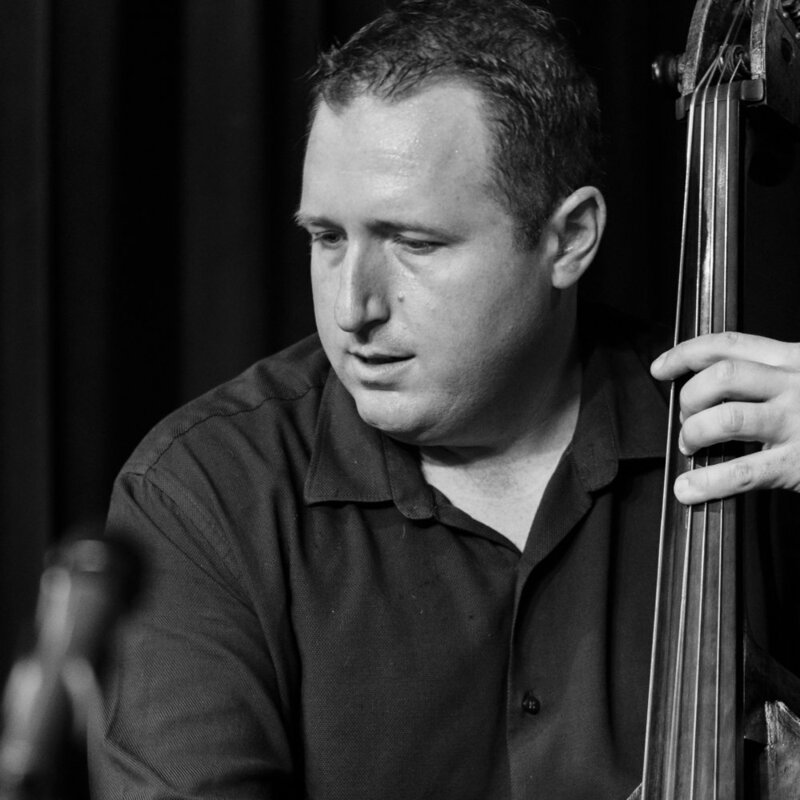 Images of jazz by Joseph Berg Photography. 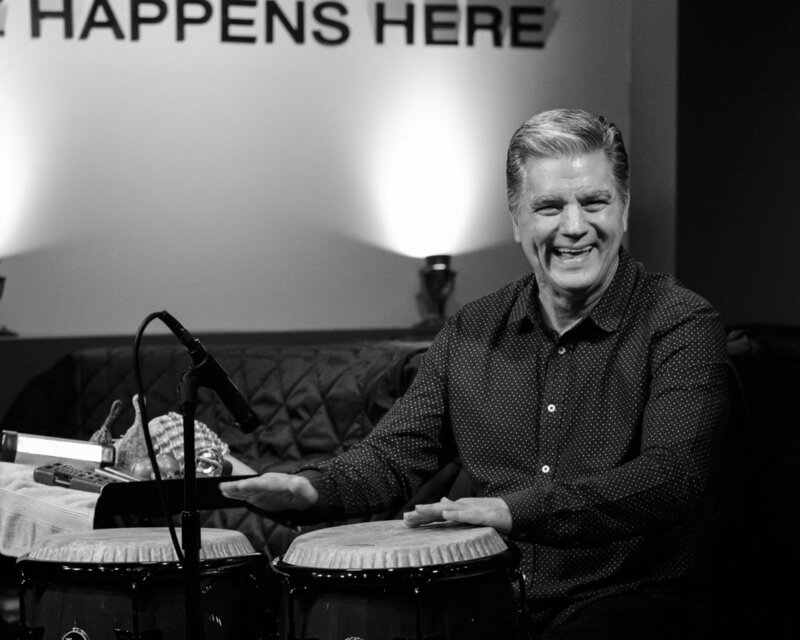 A 14-year veteran of Tuesday nights at “Smoke” in NYC, pianist, organist, educator, and bandleader Mike LeDonne has been one of the most in demand session musicians for well over 30 years. 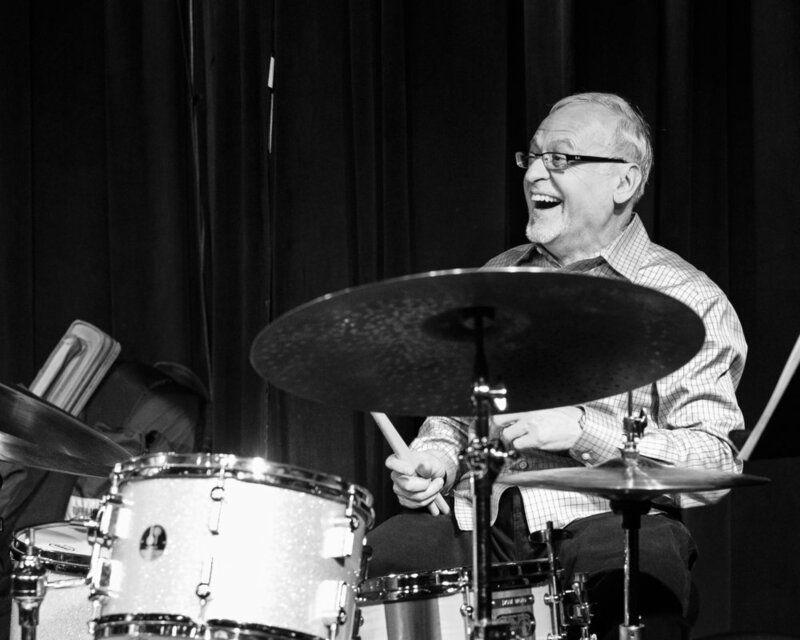 Backing icons like Milt Jackson, Bobby Hutcherson, and Benny Golson, Mike has been the bridge between the straight ahead and soul music of his generation. His latest Groover Quartet release “I Love Music” on the Savant label represents that great soul jazz connect of Charles Earland and Jimmy McGriff in that Mike plays soul music of his era but backing it with a stellar band featuring Joe Farnsworth on drums, Eric Alexander on tenor saxophone, and Paul Bollenback on guitar. The Dmitri Matheny Group with Holly Pyle Plays the The Burt Bacharach Songbook.